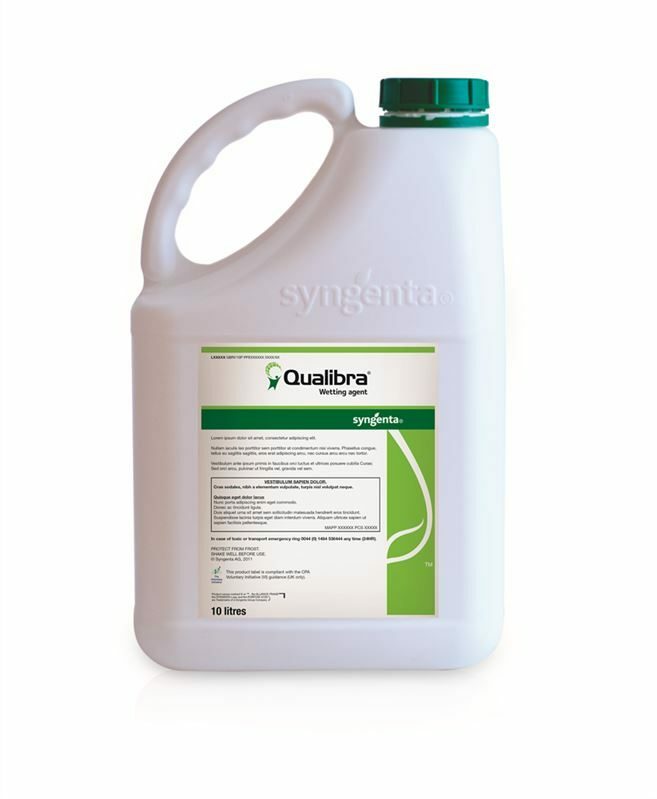 Qualibra combines a unique and dynamic penetrant to move moisture, with a powerful polymer to hold moisture. Syngenti Hardi Adaptors are nozzle cap fittings enabling use of Syngenta Turf Foliar Nozzles with Hardi sprayers. Also allows use of other standard nozzles.